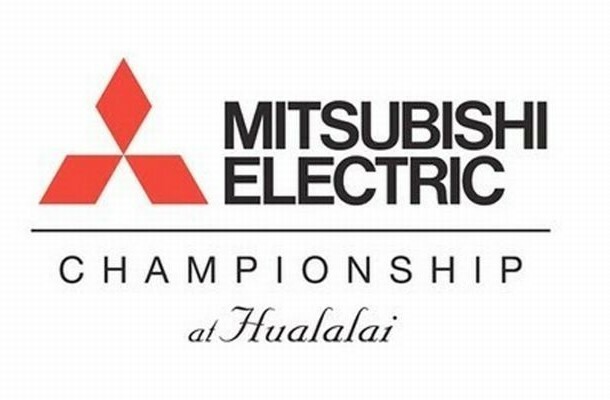 The Champions Tour is back, with a small field on a 54 par course as we have the Mitsubishi Electric Championship. This tournament takes place at the Hualalai Golf Course. With the small field, E/W odds unfortunately only cover the top 4. Miguel Angel Jimenez comes into this as the favourite at just 4/1. 2 time winner Bernhard Langer is just behind him at 6/1. Langer dominated it last year with a huge 3 stroke victory. The year before he actually was 1 off the leader as well – and really has a great history here. Based on his history, we feel 6/1 is a great price that we have to take advantage of and bet on, for the German to pick up yet another win on this course. His last win in a tournament was in August, and he won quite a few Champions Tour events last year. We’re just not convinced by Jimenez anymore; we bet him a few months ago and since then we’ve just watched him deterioate and really don’t think he is worthy of the favourite tag. Langer ended the last season on a high note – he tied for 3rd, 6th and 4th and was on a roll. From everything we’ve read during the off-season, there’s NOTHING that is putting us off following Bernhard Langer here to do the business. 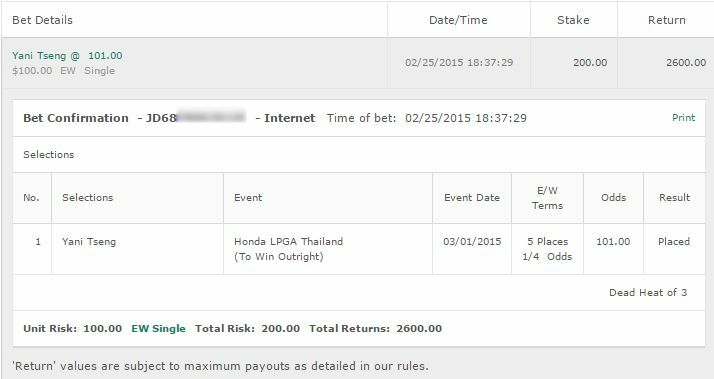 Bet: Gotta go with Bernhard Langer outright at Bovada for Americans. We’ll be honest – we’re practically blindly betting Kirk Triplett at 22/1. He’s became a favourite around our offices after racking up that 14/1 and 22/1 double win streak. Triplett ended the season on a low note, with that 27th position finish at the Charls Schwab. But the golf run he was on before that was very impressive. Triplett is one of those guys who quite frankly will run both hot and cold. At 22/1, I think it’s worth betting that he can start this year on a hot streak. Bet: Kirk Triplett E/W. 22/1 odds at https://www.GTBets.com. Props to Jimenez, who took this one at -17. He had 2 excellent last rounds while everyone else was struggling. We honestly had written Jimenez off after last season – but he showed he still has what it takes. We went with Langer outright as really at 6/1 an E/W bet is dumb. 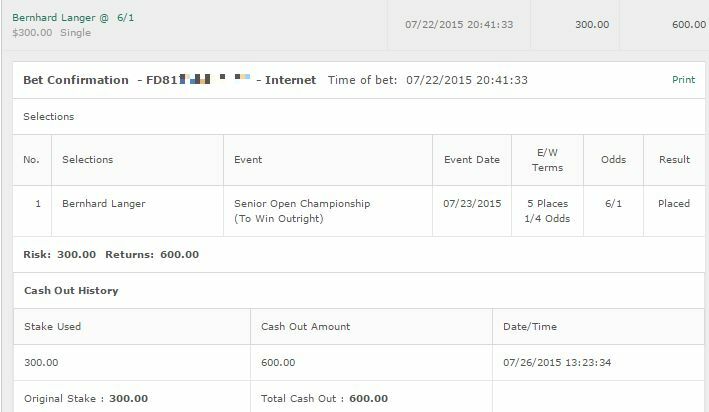 If we had bet E/W it would have been a cash as he came tied for 5th but oh well. He was well off the top spot after a bad 72 day. We liked his form though and will be looking at him again next week. Triplett was similar. A bad start with a 73 hurt him. He ended up -9. 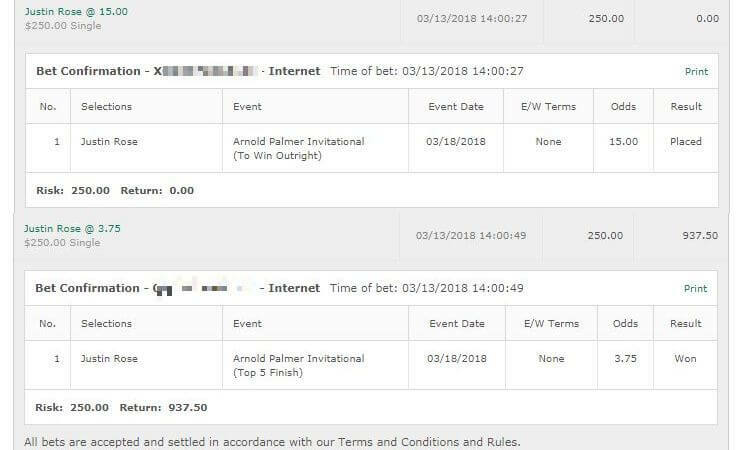 That would have been an easy cash if not for that really poor first round. Both picks were fine in hindsight.